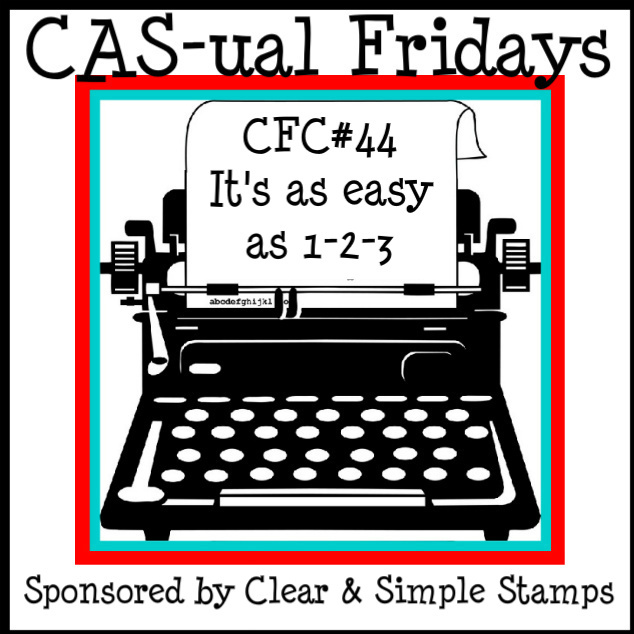 djkardkreations: CAS-ual Fridays CFC 44 - It's As Easy as 1-2-3! 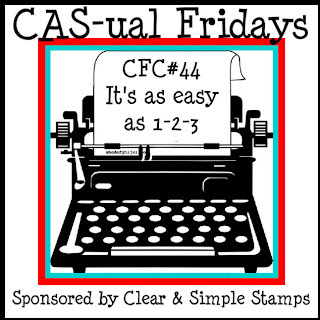 CAS-ual Fridays CFC 44 - It's As Easy as 1-2-3! Happy Friday! I've had a marvelous craft-filled day. 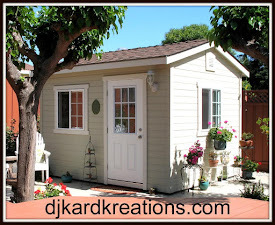 I went with my friend, Donna, to the Scrapbook Expo at the Pleasanton Fairgrounds. There is certainly no recession in the world of scrapping and stamping - leastwise not in this area! You've never seen so many women in one place walking around smiling from ear-to-ear! The sponsor this week for the CAS-ual Friday challenge is Clear and Simple. 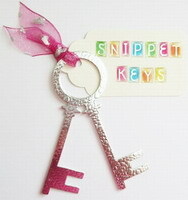 Head over to see their latest March/April release and all of their amazing new stamps and dies! I'm happy to welcome Needlewings as a follower today; thank you so much for joining! Hi Darnell, your take on the challenge is absolutely perfect! I love the CAS look of this happy card! 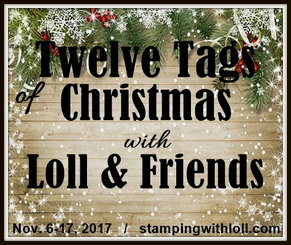 Thanks so much for stopping by my blog and I am glad that you join the fun with us at CAS-ual Fridays! Wonderful card- I love the gems! I'm so glad you enjoyed the challenge this week!! Happy you played with us this week at CAS-ual Fridays! Bright and cheery - whoever gets this will have a wonderful day! Just adorable! I love the bling on the balloon! Thanks for playing along with us at CAS-ual Fridays! 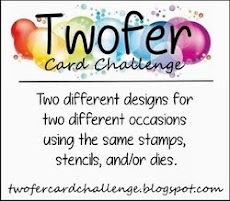 I'm so glad you played along with our CAS-ual Friday challenge this week:) This card is sweet and the polka dot BG is perfect!